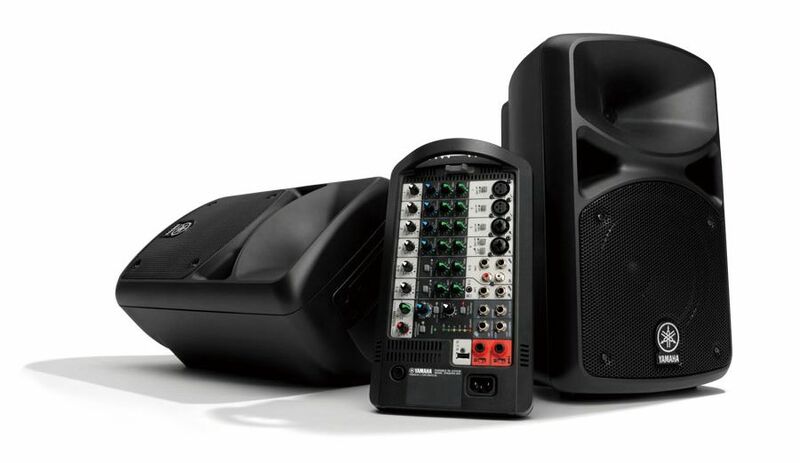 Portable, practical and reliable, Yamaha’s all in-one PA system continues the STAGEPAS legacy of providing everything you need to transform any environment into your own stage. 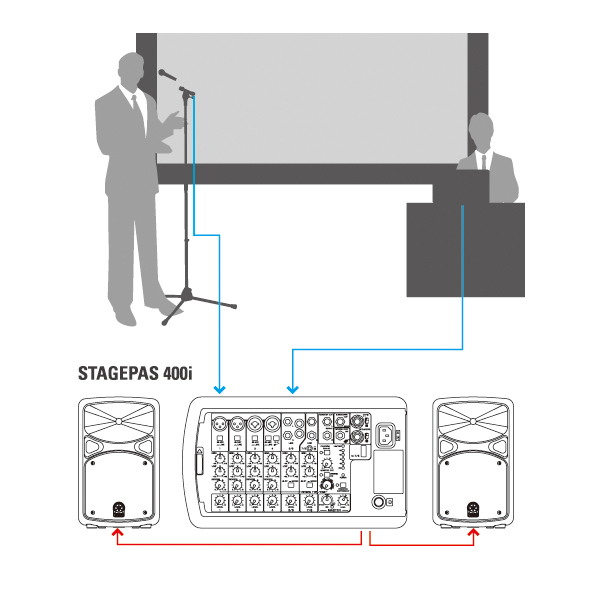 With more power, more features, improved functionality, and better sound, the STAGEPAS400i has raised the bar for portable PA systems! 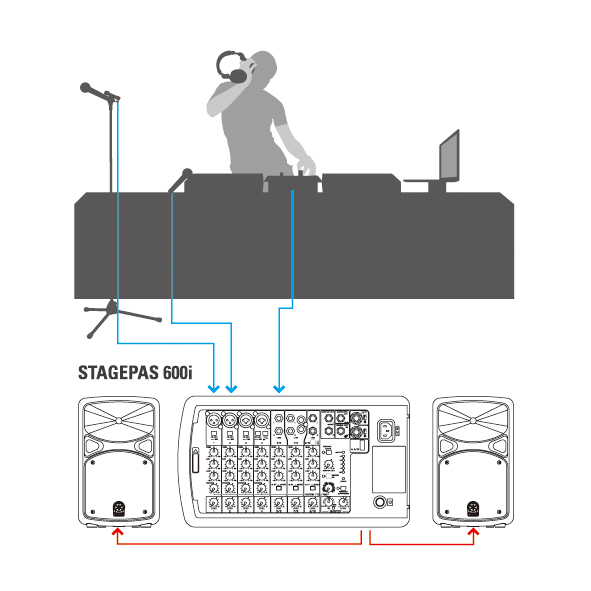 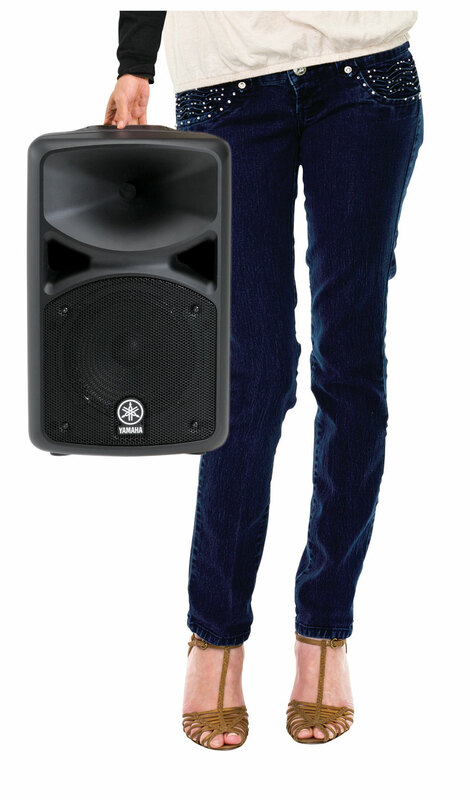 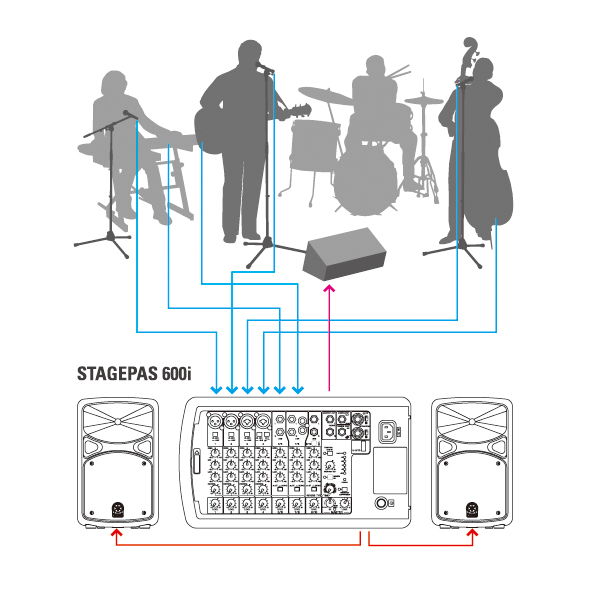 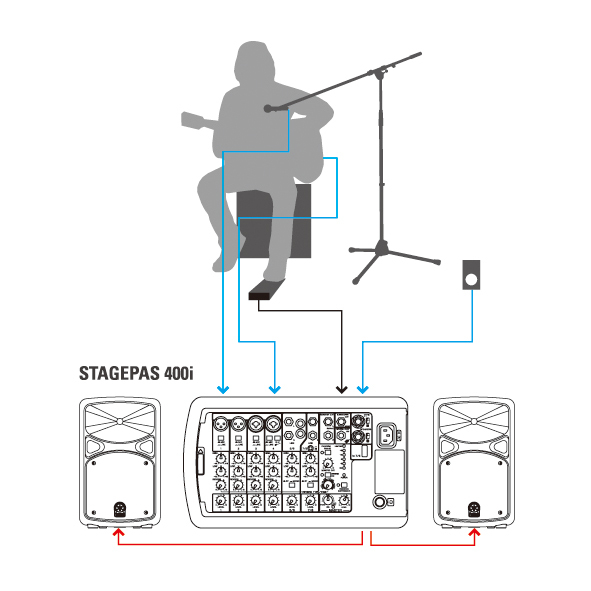 The STAGEPAS 400i is a 400-watt, portable PA system with 8-channel powered mixer, two 8″ speakers, iPod/iPhone USB connection, SPX digital reverbs, an onboard feedback suppressor and versatile EQ.